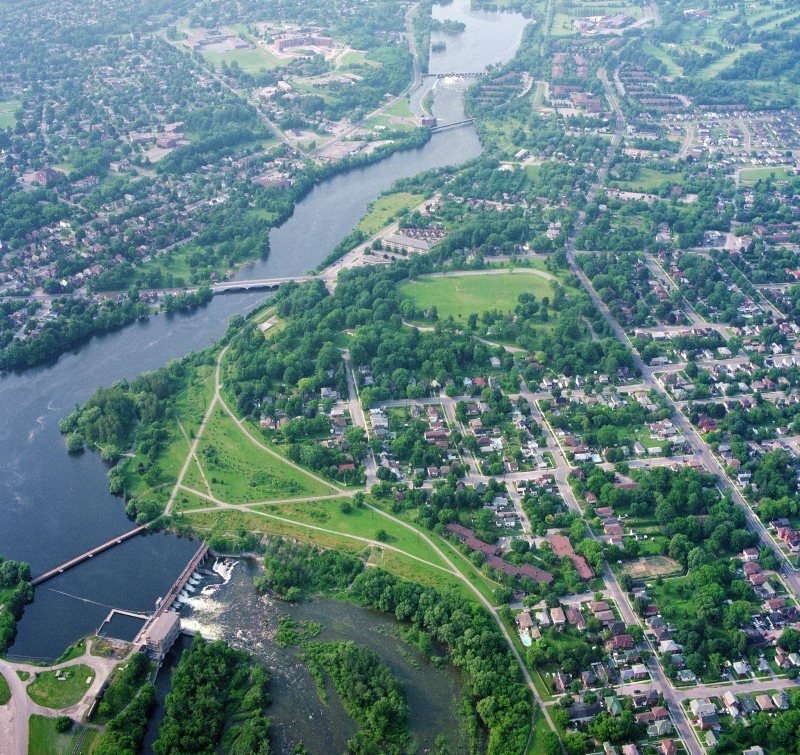 Born out of the shift to watershed-based management and integrated planning of the 1990's, water budgeting naturally became a unifying approach in Ontario. The use of this approach in land use planning, natural hazards management, water use permitting, ecosystem evaluations and bi-national agreements has met with great success. More recently the Clean Water Act and its Drinking Water Source Protection Program have driven the advancement of sophisticated techniques for water quantity assessment in the province. The resources available on this web site will prove useful as increased importance is placed on the safety and security of our water supplies. WaterBudget.ca is an invaluable resource for anyone interested in water quantity within Ontario and beyond. Designed to communicate advancements in water quantity assessment, this website is the result of a focussed, decade-long endeavour to further our understanding of the hydrologic cycle and human interaction with it. Through provincial, municipal and conservation authority partnerships, and the support of academia and the private sector, Ontario is demonstrating it is a world-leader in water quantity knowledge. In collaboration with AquaResource Inc., this site provides technical resources, training and information to support state-of-the-art water budgeting and water quantity risk assessments.